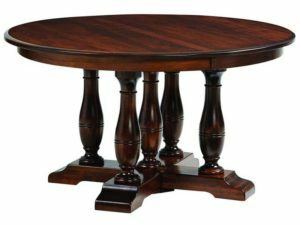 Brandenberry Pedestal tables will command your dining room and allow you to squeeze more people around the table. 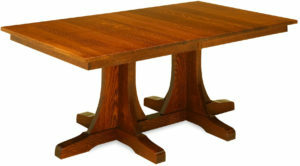 First, notice the table perimeter has no table feet impeding your seating area. 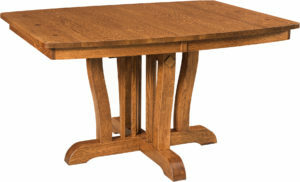 Plus, Amish artisans hand-craft each table. 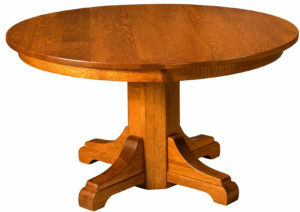 And that’s your assurance of quality, durability and value. 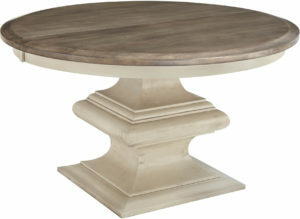 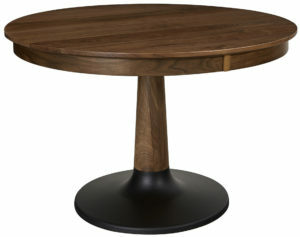 The Bancroft Table features a charming curved pedestal. 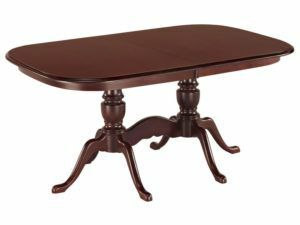 Eye-catching nickel caps beautifully accent the Double Vintage Table. 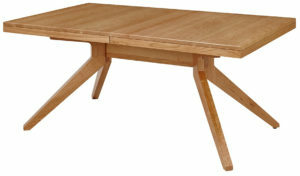 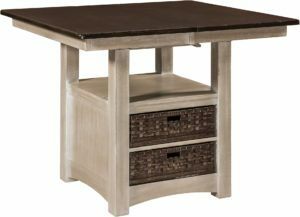 The Regal Shaker Table features a timeless yet modern design. 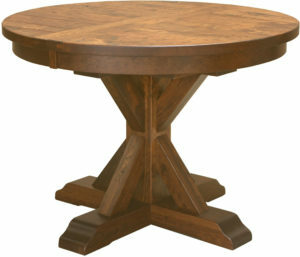 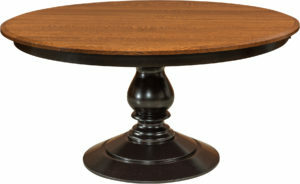 This charming Round Hickory Table features truly rustic hickory wood. 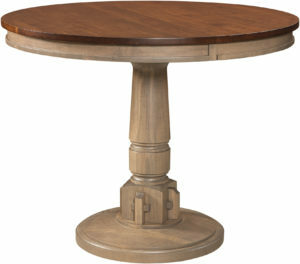 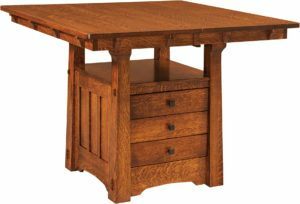 The Salem Table offers a beautifully carved pedestal base. 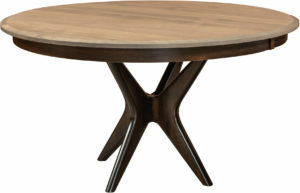 The sleek, elegant design of the Stanton Table captivates the eye. 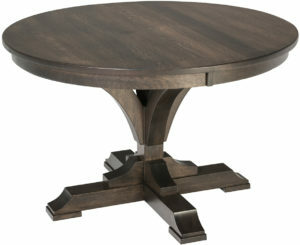 The modern detailed base is a unique feature of the Vienna Table. 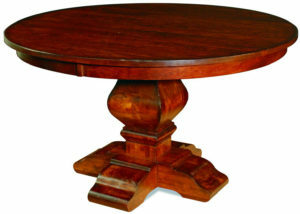 It is shown in Brown Maple with Michaels Cherry stain. 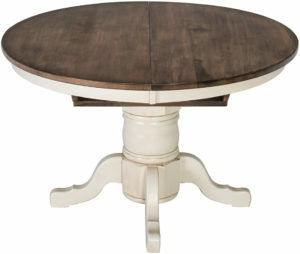 Beautiful accents such as metal-capped feet accent the Vintage Table. 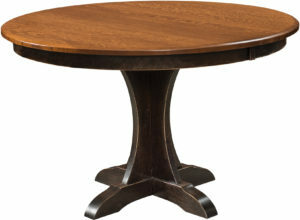 A truly elegant design highlights the Woodbury Double Pedestal Table. 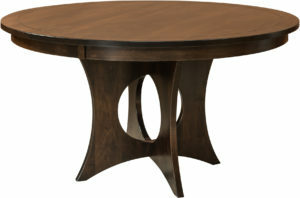 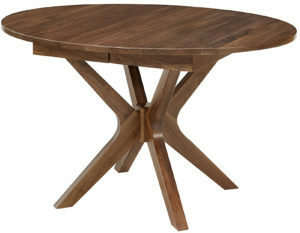 A sleek wood finish and beautiful curves highlight the Woodbury Table. 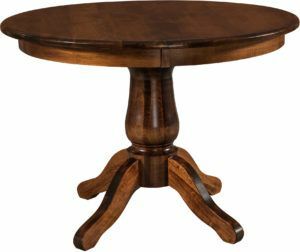 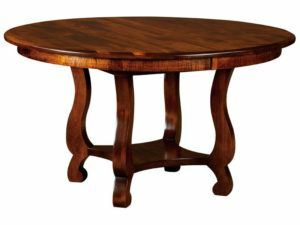 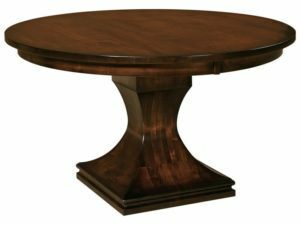 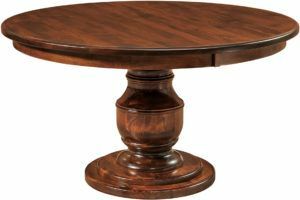 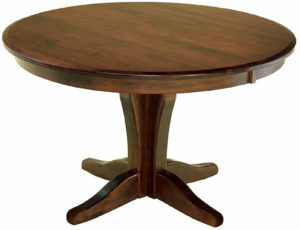 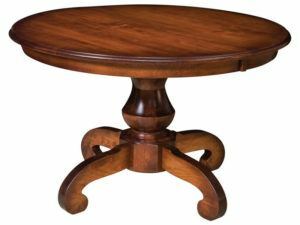 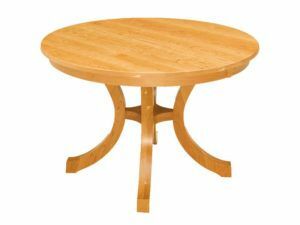 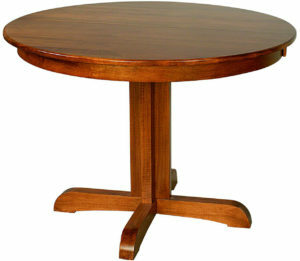 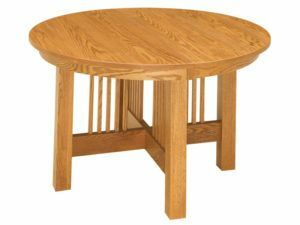 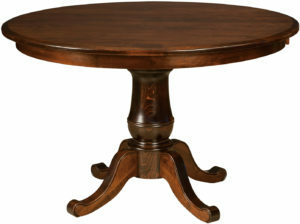 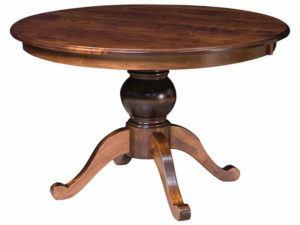 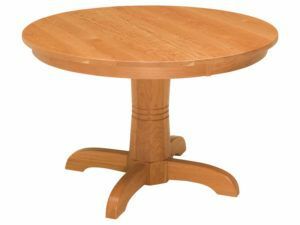 Brandenberry Furniture offers a wide variety of square and round pedestal dining tables. 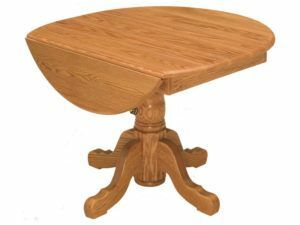 Plus, you are able to choose from a variety of table sizes. 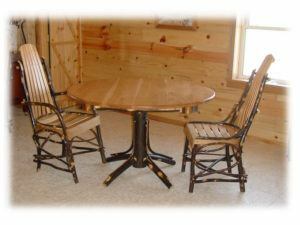 Our builders represent the best Amish craftsmen in the region. 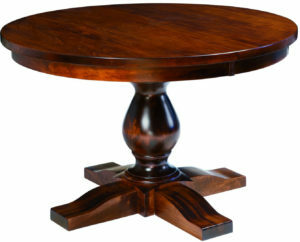 Furthermore, they use the finest regional hardwoods — selected for their strength and beauty. 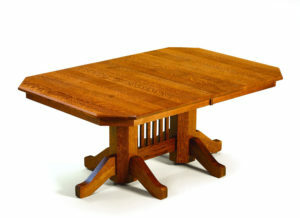 In addition, our craftsmen utilize traditional woodworking methods and new technologies. 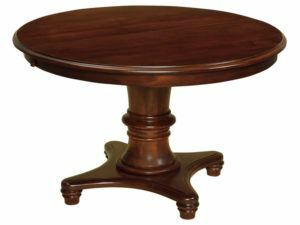 The Brandenberry pedestal tables are painstakingly built, carefully sanded and lovingly finished. 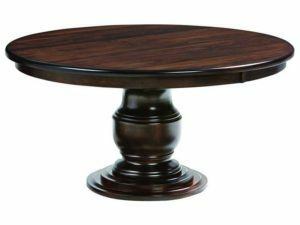 As a result, it’s little wonder that the pedestal table you choose will be timelessly elegant and incredibly beautiful. 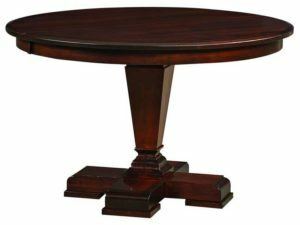 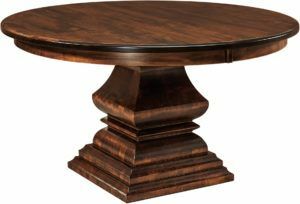 Contact the Brandenberry Furniture staff to assist you in your pedestal table search. 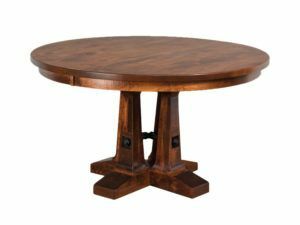 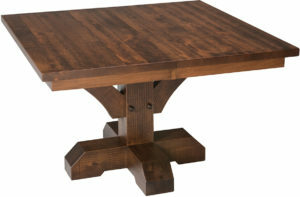 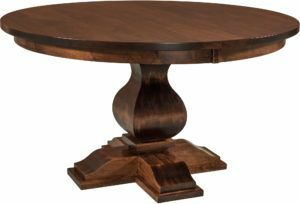 Discuss the unique pedestal dining table you seek for your home with a Brandenberry expert. 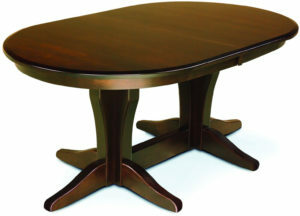 You will be pleasantly surprised at the custom table options available to you. 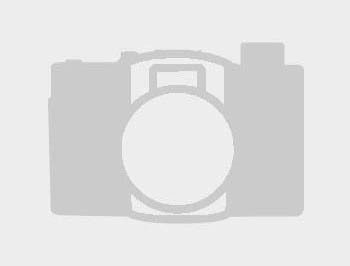 Maybe you like to travel? 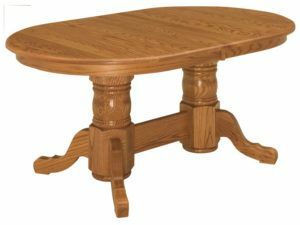 Make a visit to our furniture showroom in Shipshewana, Indiana. 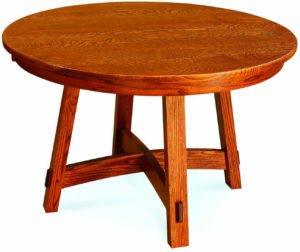 We love visitors.